The Sandusky River Watershed Coalition is a non-profit organization administered by the National Center for Water Quality Research at Heidelberg University. The Coalition is funded through fundraising and grant dollars. For this reason, your donation is important in providing the local funding required to match many of today’s grants. Membership to the Coalition entitles you to the organization’s newsletters, invitations to the Coalition’s programs and activities and provides you the opportunity to commit to improving water quality and preserving the precious natural resources within our watershed. Volunteer your time at our events, helping out in the office, or collaborating with us on projects. Attend our Steering Committee meetings the first Wednesday of each month (contact Jakob for details). Contact us with ways you want to help your watershed! Please write SRWC Membership on the memo line. If you have any questions please contact Jakob Boehler (jboehler@heidelberg.edu or 419-448-2054). 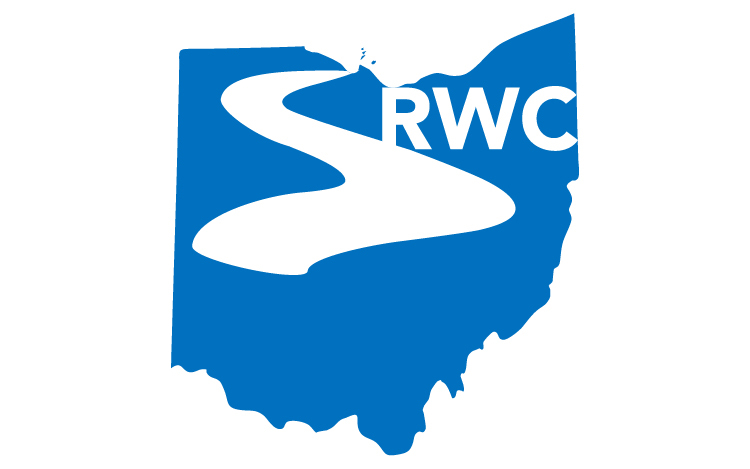 We hope you choose to be a member of the Sandusky River Watershed Coalition TODAY!